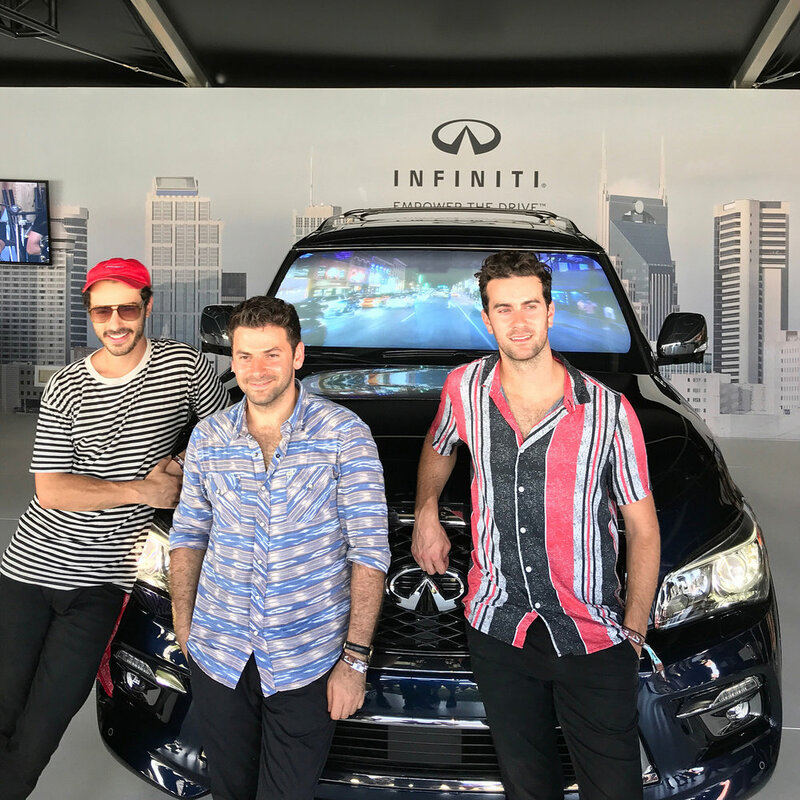 Infiniti took over a music festival to empower its fans and an up-and-coming artist. First, we held a competition that allowed the band The Shadow Boxers play on our stage. Then, we put on Q the Karaoke - an in car karaoke event that featured their music for fans to sing inside of an Infiniti. We created cinemagraphs to promote the event on Instagram.